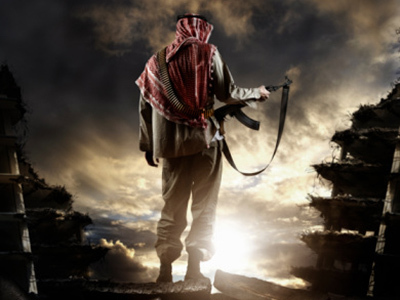 Musharraf condemns Osama Bin Laden kill operation. Former Pakistani President Pervez Musharraf denounced the US led operation which killed Osama Bin Laden in Pakistan, arguing America violated Pakistan’s sovereignty. 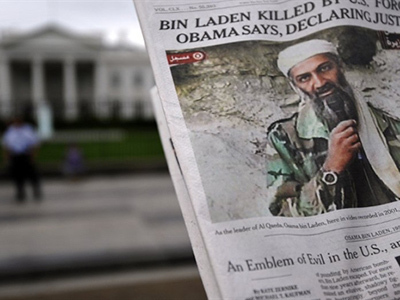 On May 1 US President ordered a kill operation, sending in US Special Forces and Navy Seals to target and kill Osama Bin Laden. 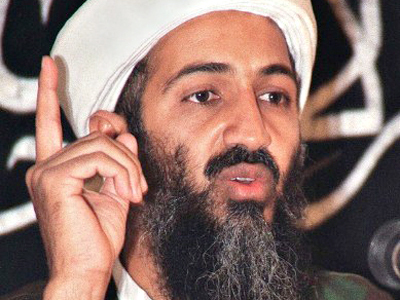 "I can report to the American people and to the world that the United States has conducted an operation that killed Osama bin Laden, the leader of al-Qaeda and a terrorist who is responsible for the murder of thousands of innocent men, women and children," Obama said during a televised statement. Acting on intelligence, the US launched an attack on a compound in the resort town of Abbottabad, Pakistan north of Islamabad. Four helicopters carrying specially trained forces descended on the compound around 1:30 AM local time. 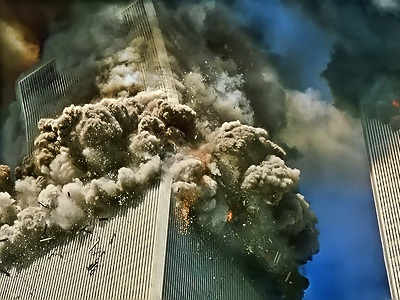 A firefight ensued, killing Bin Laden and others. No US personal were killed in the operation. There was a fear however that disaster had stuck. One of the helicopters malfunctioned, stalling while hovering. The craft landed inside the walls of the compound, but was unable to restart. “Obviously, everyone was thinking about Black Hawk Down and Desert One,” a senior administration official recalled to POLITICO. “The assault team went ahead and raided the compound, even though they didn’t know if they would have a ride home,” another official said. However, the helicopter malfunction did not stop the operation. 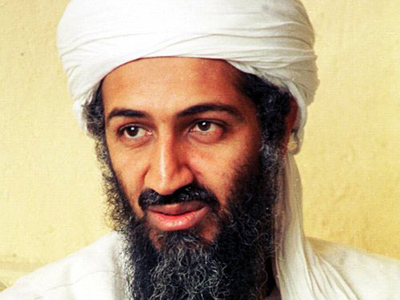 Bin Laden was killed by a shot to the head, his body ceased by US forces and later buried at sea. 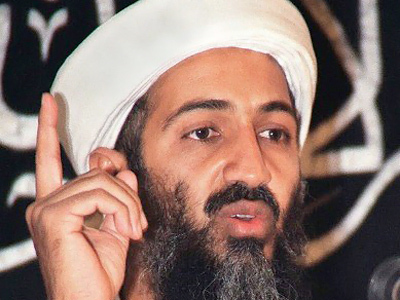 Later an official confirmed to Reuters that America had no desire to capture Bin Laden alive. "This was a kill operation," an official confirmed to Reuters.